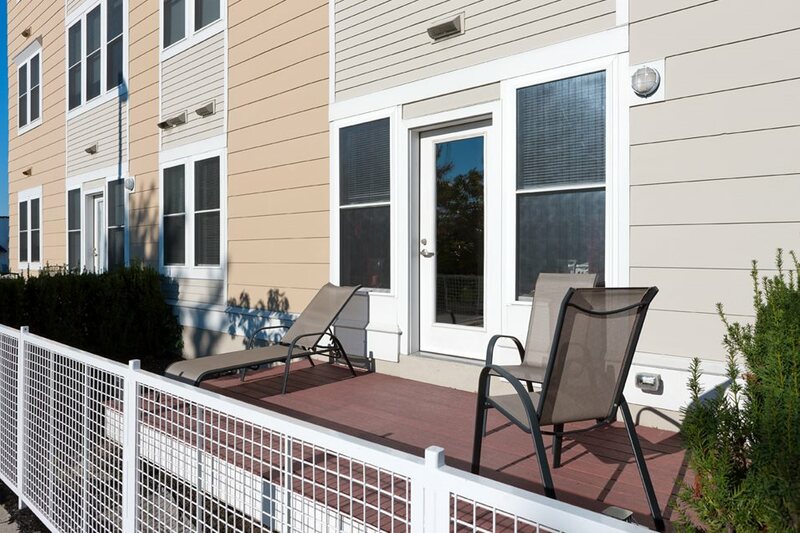 Park87 is a hidden "suburban" gem in a sought-after neighborhood within urban Cambridge. 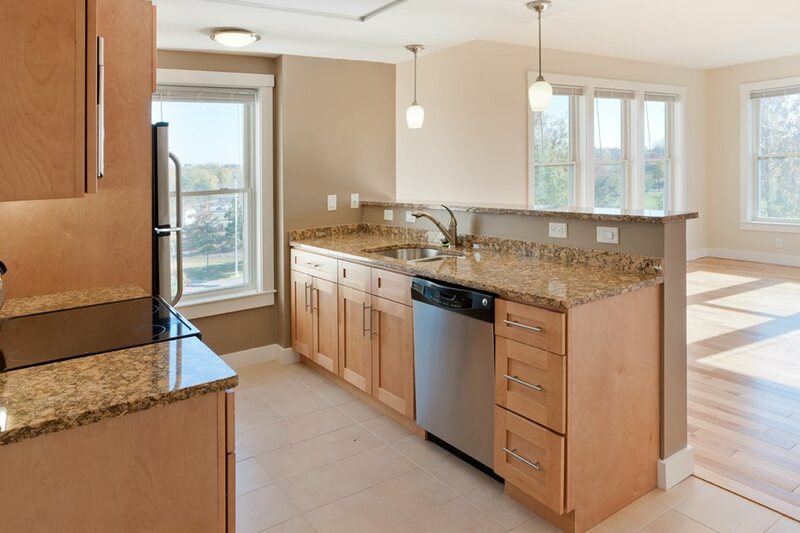 When you come home to Park87, you will enjoy our modern one, two, and three bedroom floor plans, which feature hardwood floors, stainless steel appliances, large closets, and more. 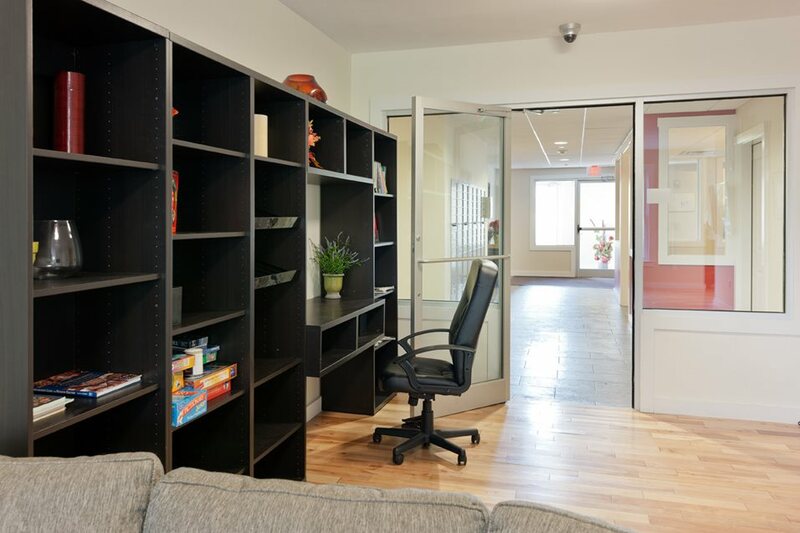 Lots of living space and pet friendly, Park87 offers an active lifestyle, as we are located directly across from the largest park in Cambridge. 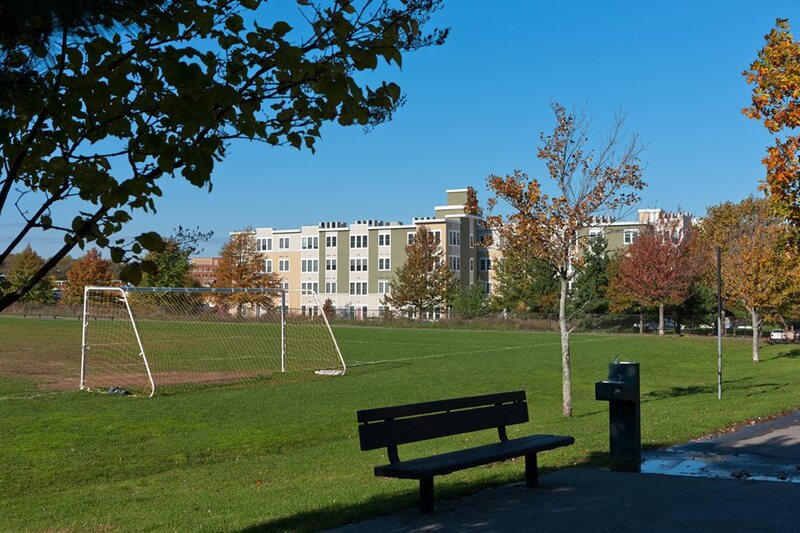 Danehy Park offers 55 acres of playing fields, trails, a tot lot, and a dedicated dog park for your best friend. 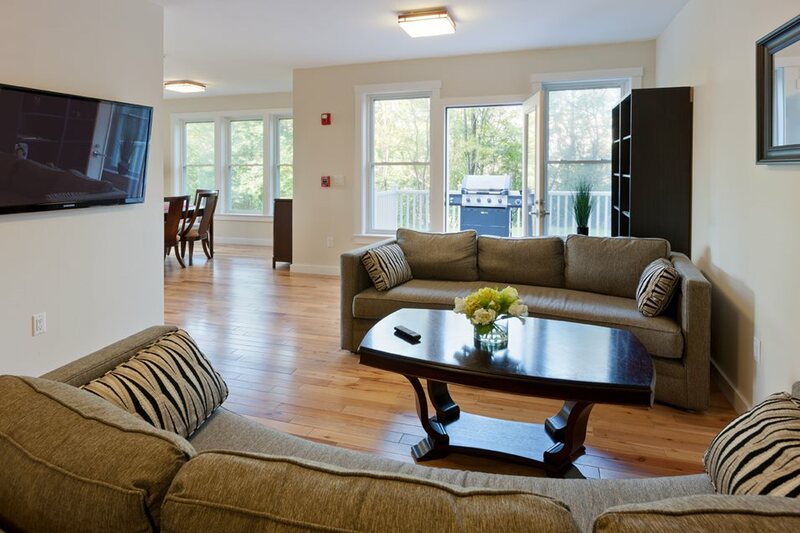 Park87 has easy access to major highways such as Routes 2, 95/128, 93, and the Mass Pike. Many world-renowned hospitals and universities are nearby. 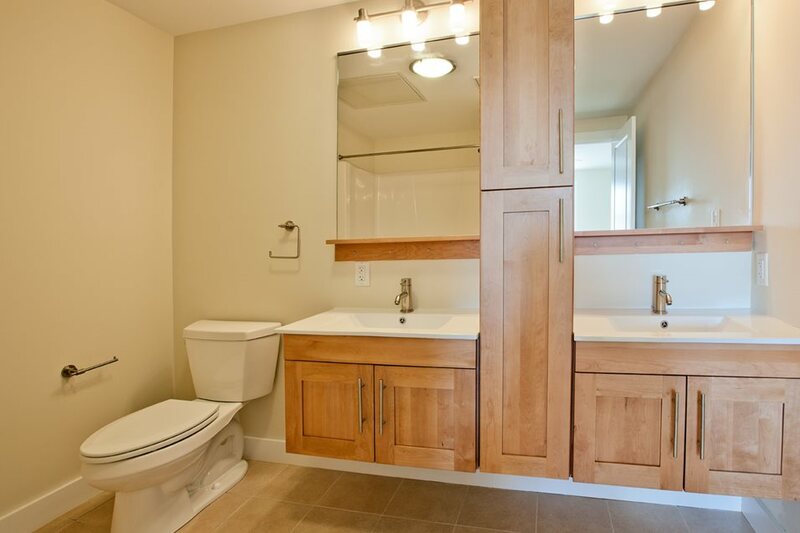 It's also right around the corner from the Minuteman Bikeway, Alewife Train Station, Fresh Pond Reservation and Shopping Center which offers Evolve Fitness, Core Power Yoga, Trader Joe's, Whole Foods, Starbucks, Staples, CVS, Minute Clinic, PetSmart, Apple Cinemas and restaurants. 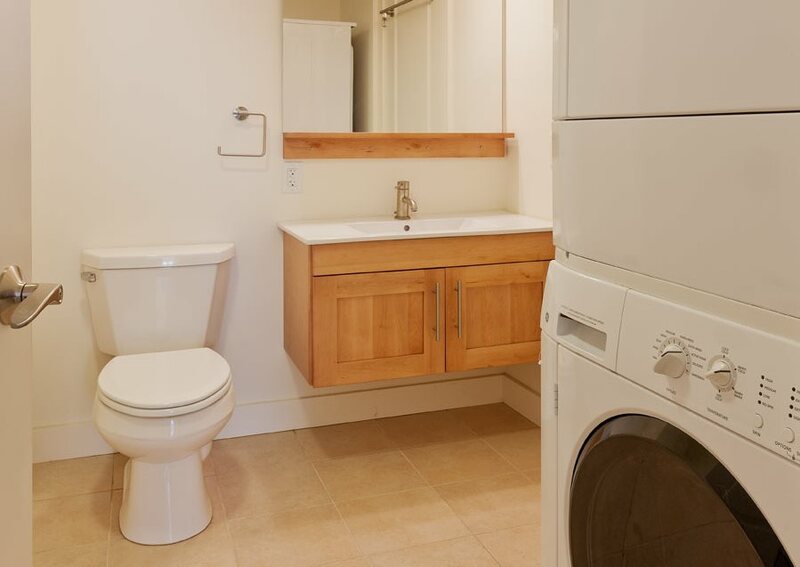 Park87 has something to offer everyone - whether you love running, biking, soccer or want to be close to all the entertainment and culture the city has to offer or if you love relaxing with your family, friends or pet, then you will find your home with us. 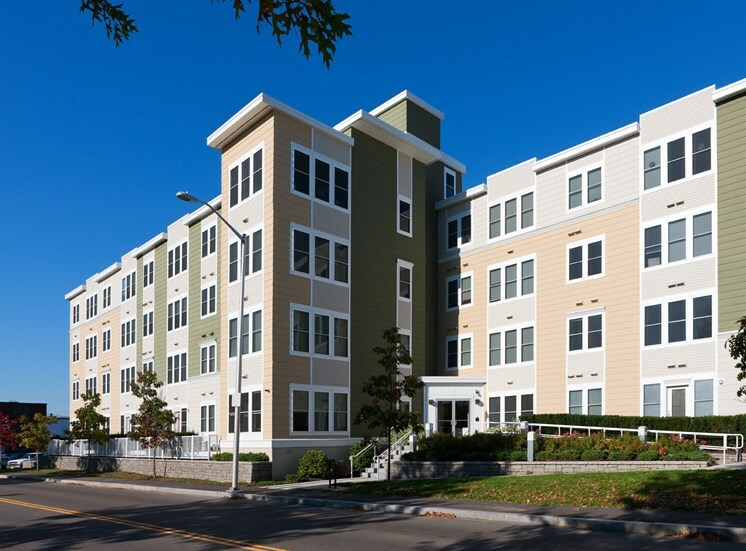 Park87 brings modern luxury apartment living to one of the most dynamic and active areas of Cambridge, MA.